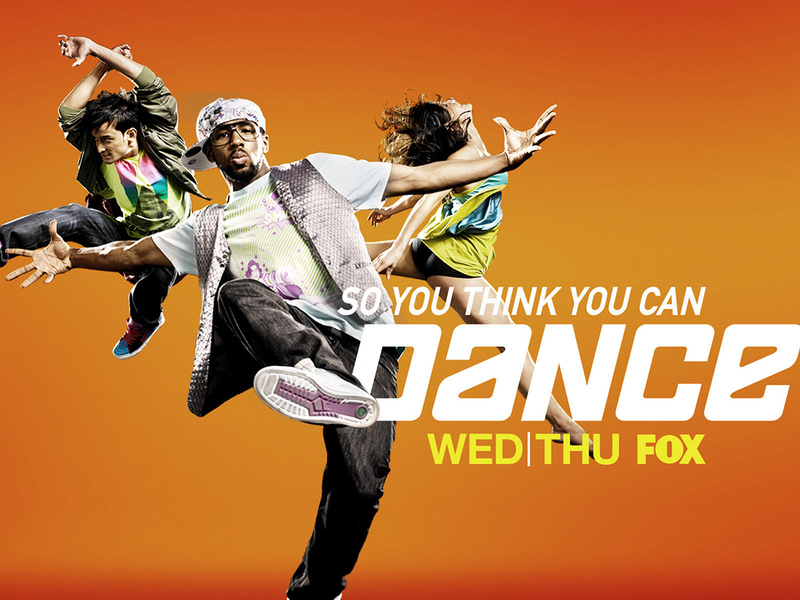 After winning the UK’s version of So You Think You Can Dance, Matt went to LA & choreographed himself, along with Nick Young & Jess LeProtto. The season finale aired on Fox. Copyright 2016 Matt Flint. All Rights Reserved.